PMH offers award-winning educational programs for adults and children of all ages at the Museum and in the community. PMH also provides free admission and entertaining public programming for community collaborations, such ArtNight and MOTA Day. 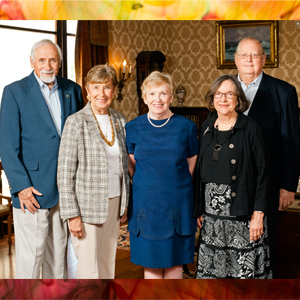 A variety of lectures and seminars on Pasadena history, art, and culture promote the Museum’s goal to provide life-long learning in a non-classroom setting. 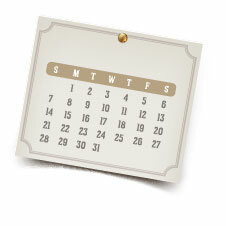 These events are offered in addition to regular tours of the Fenyes Mansion and exhibitions. 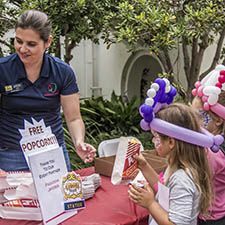 Pasadena Museum of History offers a free day every year in the months of March, May, June, and October. In addition, one Family Free Day is held in conjunction with each exhibit. Every year our members enjoy PMH events not open to the general public. Join the Museum for these special Pasadena events and support PMH. Popular annual Pasadena events include visits to architecturally unique homes and evenings filled with culture and food. 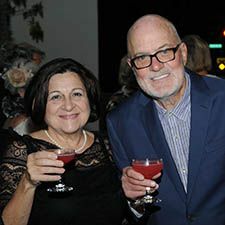 Each year, Pasadena Museum of History honors individuals and/or businesses as Contemporary History Makers for their contributions to our cultural community. Designed to entertain as well as educate, the changing exhibitions in the Kathryne Beynon Foundation Exhibition Hall in the History Center address Pasadena’s diverse and multi-faceted community history. We have two galleries and often host two changing exhibitions at the same time.